New construction in popular Emerald I subdivision. Spacious home with great views of the Gulf. Lots of deck furniture and easy beach access. Master Bedroom (1 King), Bedroom 2 (2 sets of Twin Bunks), Bedroom 3 (1 Queen), Master Bath (Soaking Tub + Shower), Guest Bath (Shower). 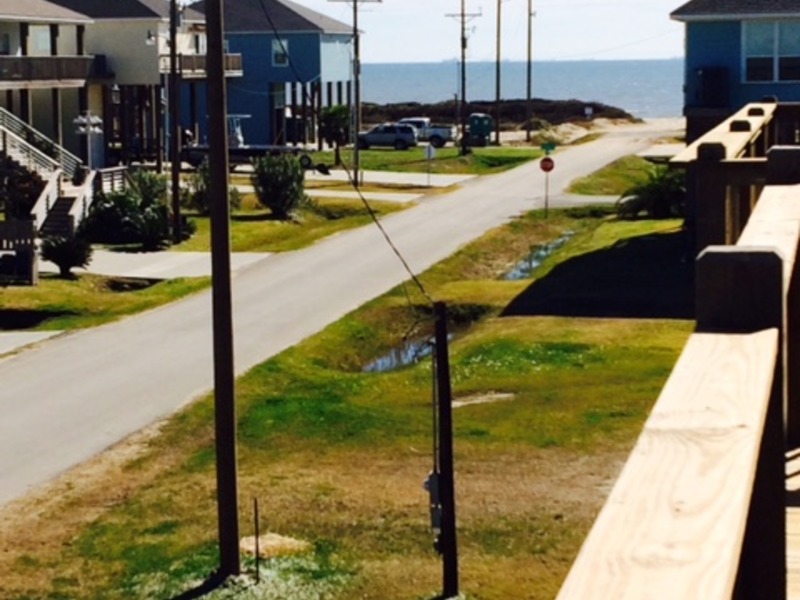 Subdivision has beach access road. All vacation rentals are Non-smoking properties. This home works well with 1 Awesome View, Bleached Whale, The Mermaid Lounge, Anchors Away, Goin' Coastal, Robbins Nest, Vitamin Sea, Saltwater Shack And 4 Emerald Beach 1.